Surf Punta Mita’s best waves. 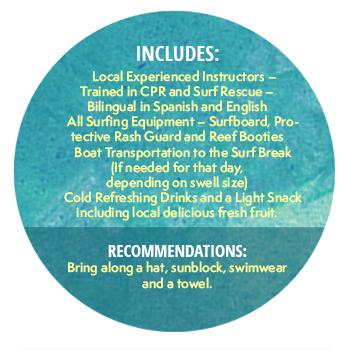 Avoid hazards and crowds with local knowledge. Receive coaching and surfing tips from your guide. 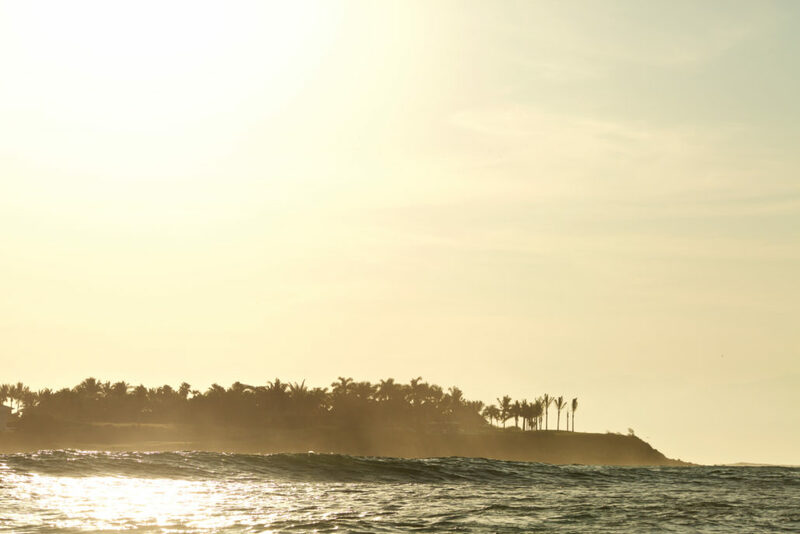 If you already know how to surf and want to take your surfing to the next level or just want to reach the best breaks in Punta Mita, Surfing Guide is for you. 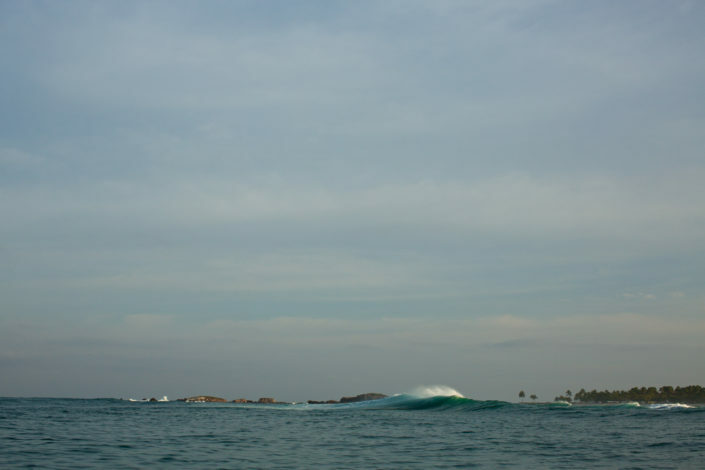 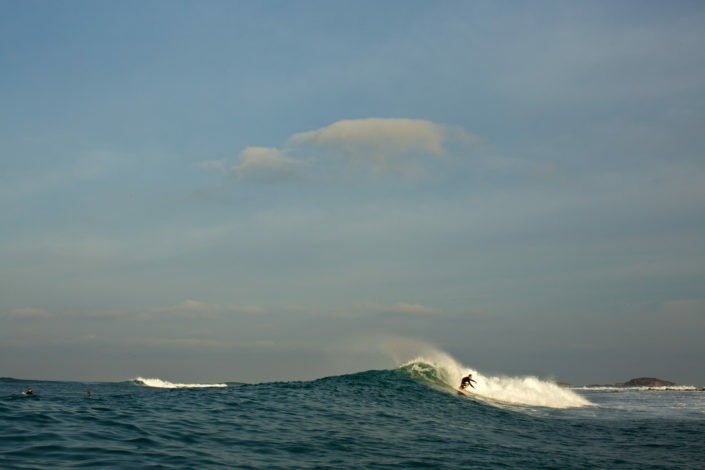 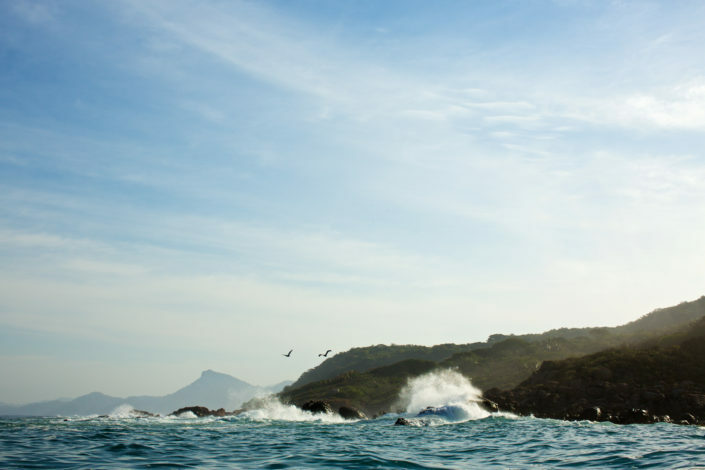 Punta Mita has amazing surf spots and good waves can usually be found year round. 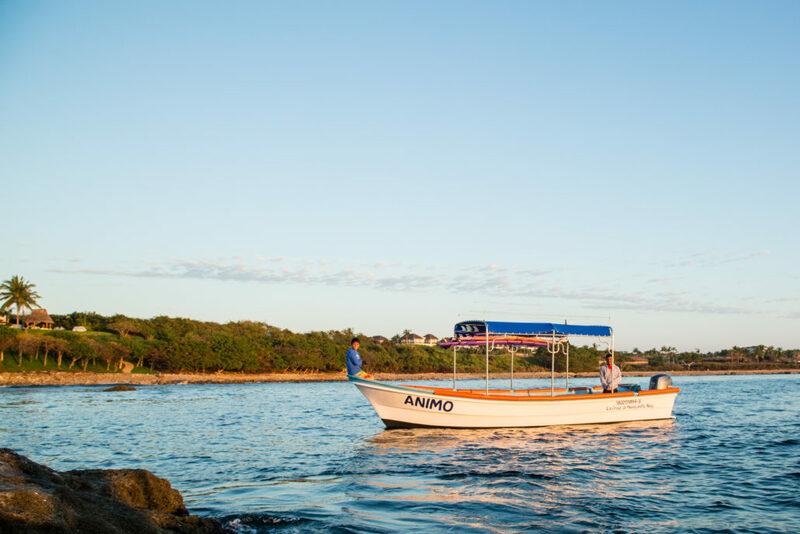 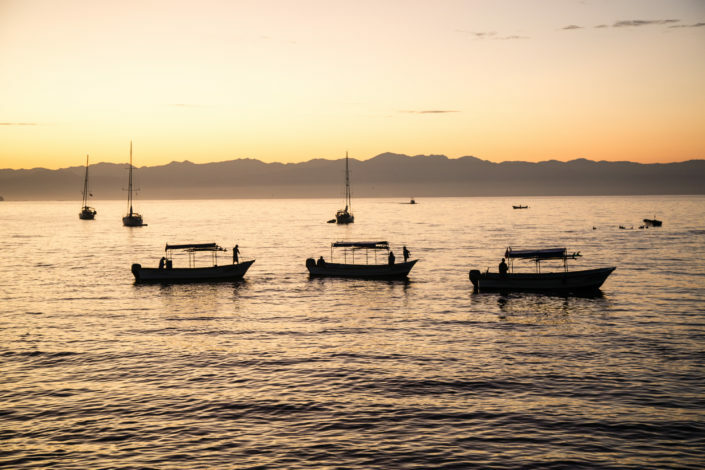 However, as they are usually in private land, access to the best surf breaks in Punta Mita is usually possible only by boat. 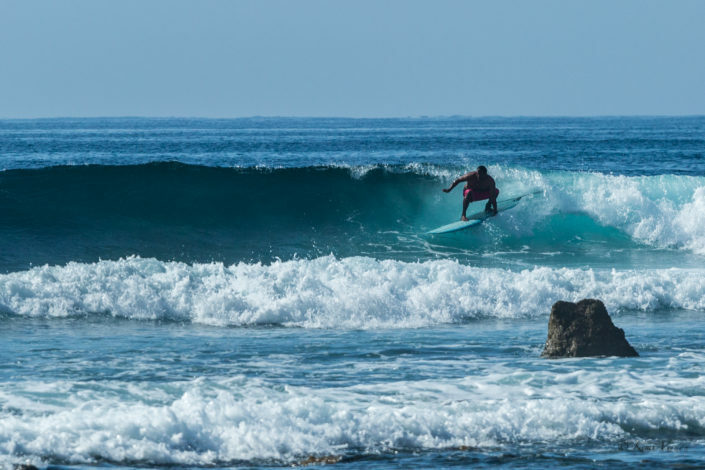 Our Surfing Guide service is the best and most expeditious way to the surf in Punta Mita, because you can always travel to whatever spot happens to be breaking based on swell, tide and wind. 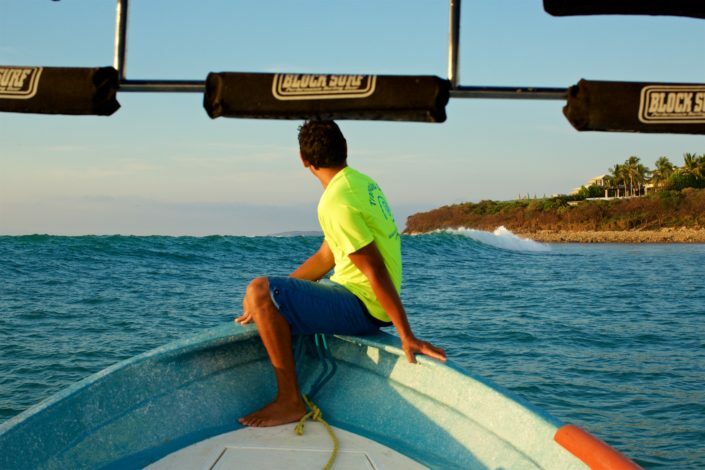 When you book a Surfing Guide Adventure with us, our experienced guides stay in the water with you at all times. They show you the ins and outs of each particular surf spot and also how to read the lineup and swell to make each session epic. 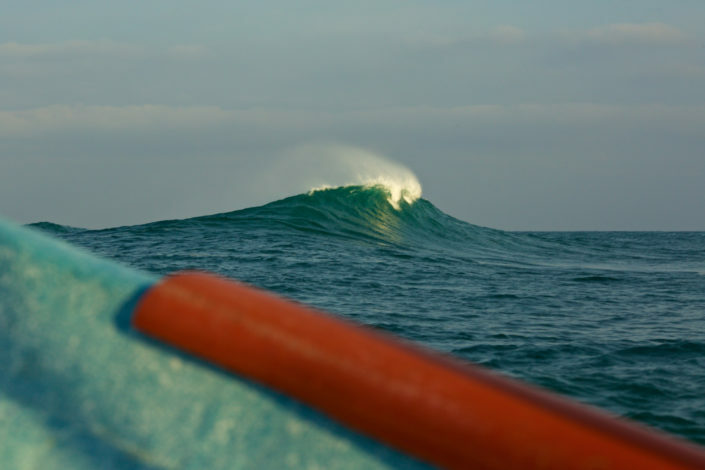 Any hazards will be pointed out so that they can be avoided, maximizing your safety. 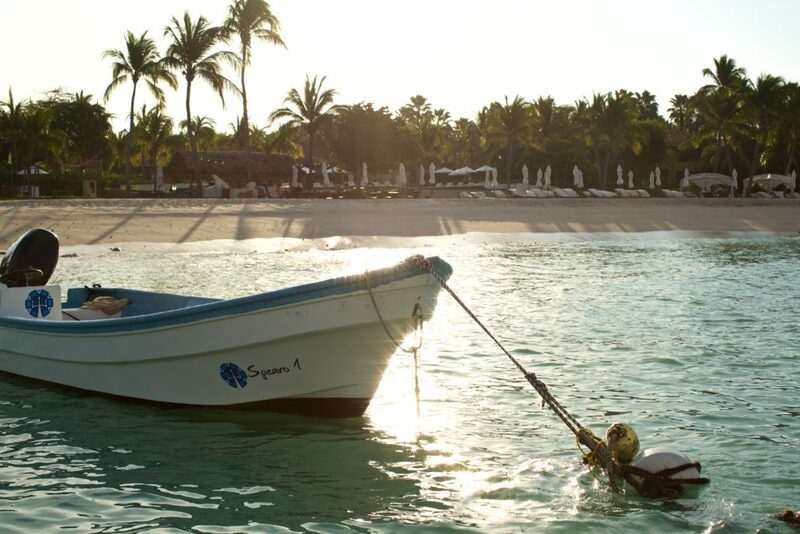 For your comfort the boat stays at a short paddling distance at the surf break, allowing for a board change a quick snack or a water break under the shade of the canopy. 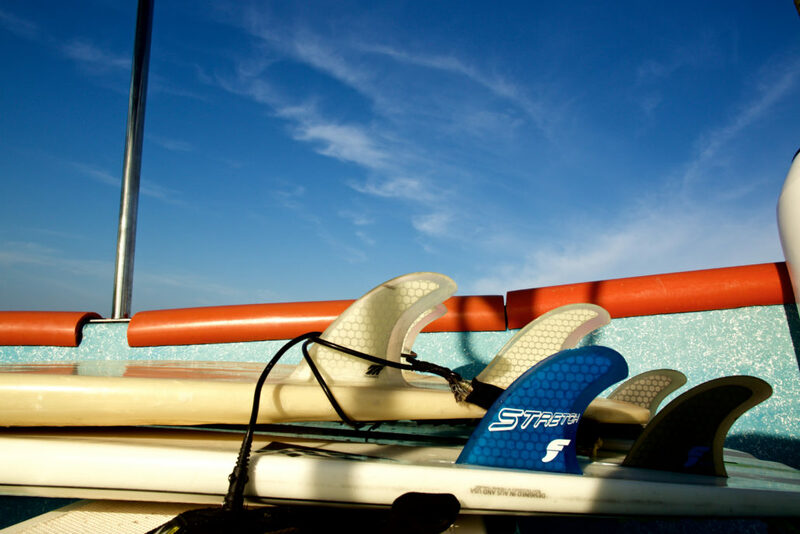 On top of that, your Surfing Guide Adventure can be combined with a surfing lesson and customized to fit your schedule. 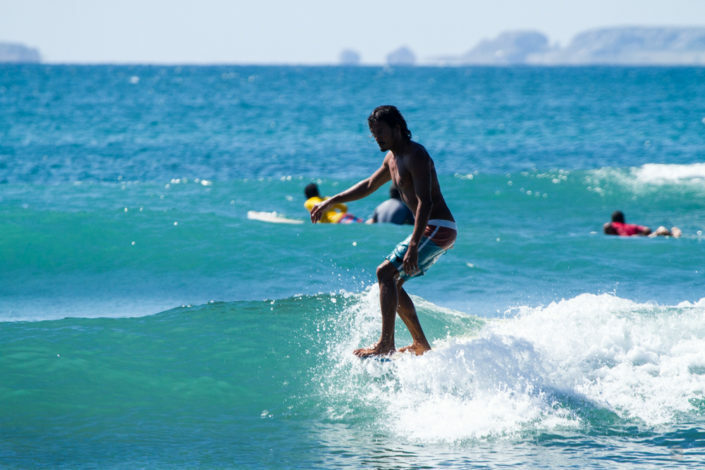 If you want to have the ultimate surfing experience in Punta Mita call us or make your reservation through our secure link now as space and availability is limited.